Could there be anything more unique than an alien being's point of view? Magnum Photos photographer Eli Reed wonders about this. If such a benevolent being mingled among us, invisibly or at least unnoticed, observing the fine points of the human condition, what might it take notice of? In his introduction, Reed suggests that the photographs in Fair Witness could be an approximation of such a being's vision. The photographs are of sublime moments, some funny, some ironic, some goofy, some unsettling, most so fleeting as to be immediately lost to time if not photographed. These moments that elude the consciousness of most human beings might significantly inform an alien visitor. Of course, our alien is just an exercise in imagination and an unexpected way of framing the rare, refreshing vision found in the photographs of Fair Witness. Not coincidentally, this title was inspired by the 1961 science fiction novel Stranger in a Strange Land by Robert A. Heinlein. 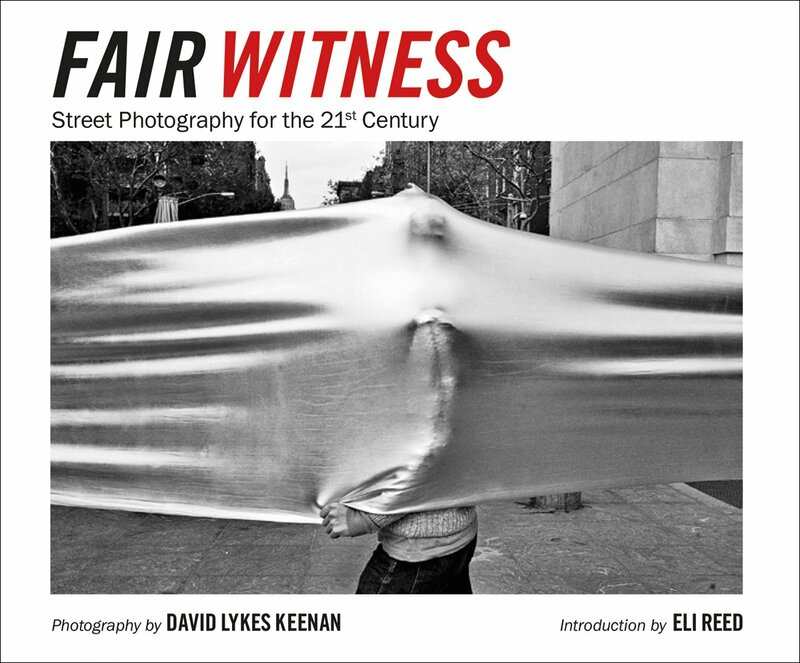 The classic black and white photographs in Fair Witness were taken by the earthling David Lykes Keenan between 2004 and 2012.